Finding the right nanny for your family takes a lot of preparation and planning. 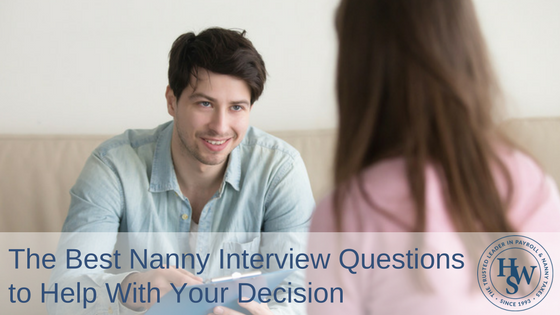 It’s best to head into interviews armed with a list of questions for the prospective nanny. This way, you’ll be able to leave with notes about the candidates for comparison.